Caring for rescue dogs is as rewarding as it is challenging. But by adopting a rescue dog from a shelter, you are saving a life. No matter what your furry friend’s past is, it is important to make them feel secure and happy with their new habitat. Rescue dogs can, at times, act distant, become aggressive, or act unfavorably, but you have to understand why they behave the way they do. These tips, together with the right amount of loving and caring, will help create a safe haven where your dogs can be free from their past obstacles and feel secure in their new home. To prevent your dogs from running away or getting into dangerous situations, it is best to have your backyard fully fenced. Dogs who are able to run free can also get into other people’s properties and can become a nuisance in the neighborhood. Contractors at Family Fence Company of Florida say that a fence is an important feature of any property, as it designates boundaries and offers safety. An enclosed backyard can provide your dog access to an outdoor area while keeping your new pal safe from traffic, especially if your property is near a highway. Fences also keep your dog from getting into encounters with stray dogs and wildlife. A dog house is a comfortable shed for your dog when they are outdoors. Equipped with a bedding, water and food bowls, and some toys, a dog house can provide a safe space where your dog can rest or relax. Your dogs are prone to sunburn and heatstroke, too. A big tree (or two) can provide a nice shaded area for your pooch when the sun is beating down. But if there aren’t any trees in your backyard, a nice patio offers a spot where your furry friend can hide from the sun. In addition, always fill their water bowls to prevent dehydration. Some plants can cause serious harm to dogs if accidentally eaten. Chemical-based materials used in landscaping are also hazardous when consumed. Avoid using lawn grass and use hardscape instead. It is more low-maintenance and is actually more budget-friendly, too. Shallow ponds and water features can be a fun addition to your landscape. Dogs like splashing around in water, especially on hot days. Just make sure there are slopes or steps that enable them to get in and out of the pool. Play areas such as sandboxes and obstacle courses are also beneficial for your rescue dogs’ well-being and happiness. 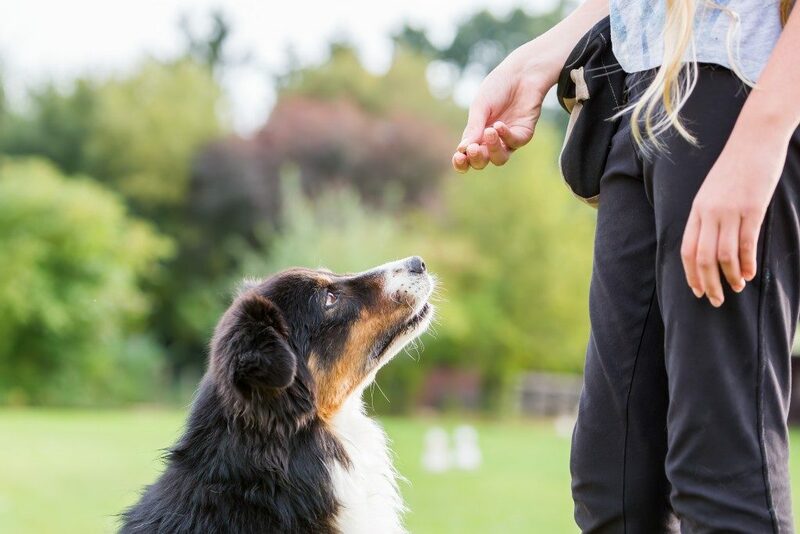 Exercising your dog keeps them healthy and stimulates their mental health. If your dog is able to run and play in a safe, enclosed environment, they will grow to become happy and healthy. And by building a safe haven for your rescue dogs right in your home, you are creating a healthy and peaceful environment where your new furry friends can be free from the stress and anxiety of their former lives.